Welcome home to The Estates at Aloma Woods, one of Oviedoâs premier gated communities. You will fall in love with the double split floor plan, separate office, upstairs bonus room, screened lanai with in ground spa/hot tub, and stunning dining room chandelier. This home has been well cared for with refurbished spa, A/C system replaced in 2014 and whole house water filtration system. You will have access to the lake where you can bring your boat and water ski, as well as tennis court. 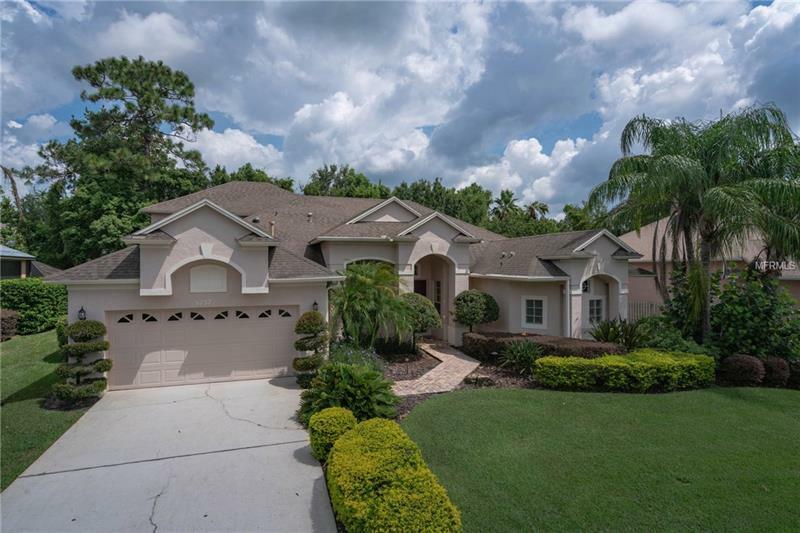 Top Seminole County schools, so convenient to UCF, the Research Park and Siemens as well as great shopping and restaurants and so convenient to major roadways and 417. This home shows well but needs some updating. Lowest price in the Estates at Aloma Woods.